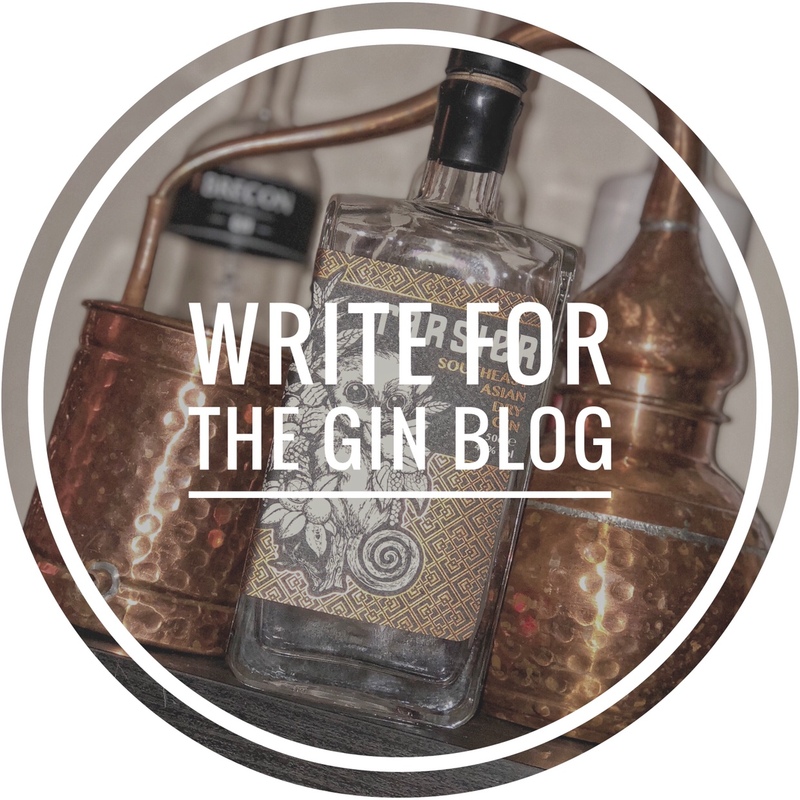 Do you nose your gin? Mayonnaise….with a touch of gin? !